NUF proudly supports the El Fondo Boricua Foundation (The Puerto Rican Fund), and The Twin Cities Mobile Jazz Project. 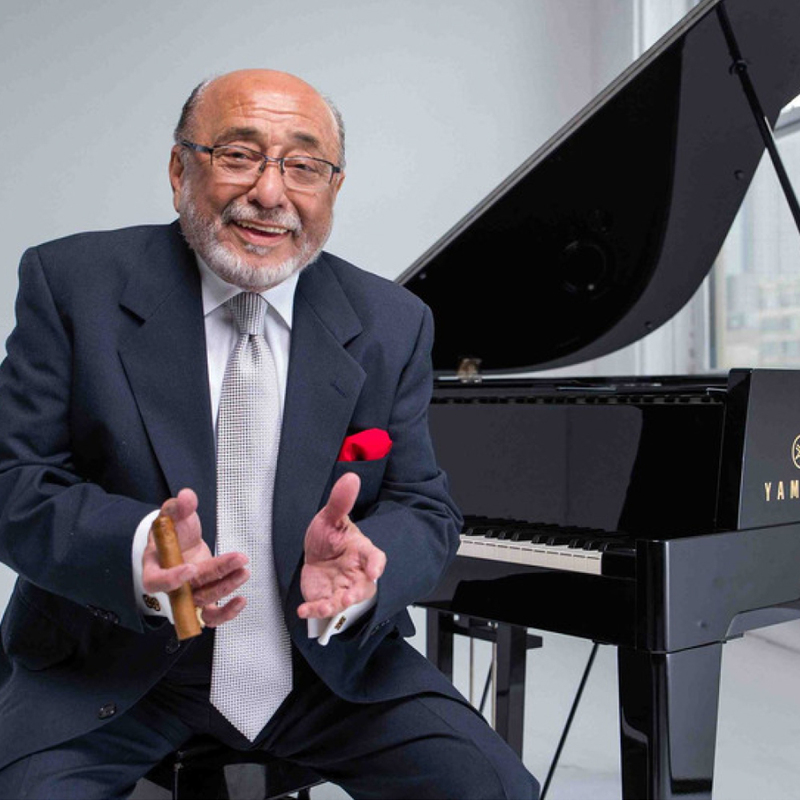 Enjoy an evening with Latin jazz and salsa icon Eddie Palmieri, a fundraiser for Puerto Rico on May 19, 2019. Puerto Rican Grammy Award-winning jazz pianist and cultural figure Eddie Palmieri will perform to raise awareness for the ongoing challenges faced by Puerto Ricans in their post-hurricane recovery, as well as an opportunity to educate the community around the historical and rich cultural heritage of the island.